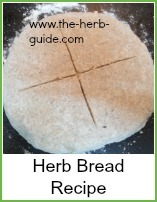 This is a simple rosemary bread recipe. 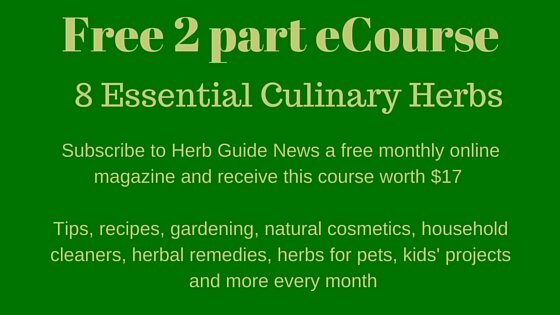 It's a basic mix that you could add any herb to. Instructions here are for making by hand. If you have a bread maker, then follow the instructions that came with the machine. Use the white bread setting on your machine and follow the instructions for 'loading' the recipe in the right order. Kneading is quite simple. You just push, stretch, fold and turn. You'll soon get the hang of it. Unlike pastry, it doesn't matter if your hands are warm. Pour 1/4 pint of the milk and water into a bowl. Stir in the sugar and then the yeast. Whisk it together so that the yeast dissolves. Set it to one side to froth - takes around 5 minutes. Sift the flour and salt into a bowl. Stir in the rosemary. Make a well in the centre of the flour and pour in the yeast mixture. Pour in the rest of the milk and water and the oil. Start mixing with a wooden spoon and then use your hands to mix to finish off. Lightly flour the work surface or a board. Turn the dough out and knead for about 10 minutes. It should develop a shine and be springy and elastic. Leave it covered for between an hour and 2 hours (depends on the temperature) until it's doubled in size. Knock the air out and knead again for 5 minutes. Divide the dough into half and make each a round - place on an oiled baking sheet and brush oil over. Slash the top with a knife to make 'portions' - around 8 probably. Sprinkle with a little crushed sea salt. Leave to prove for 30 minutes to an hour until they double in size again. They should sound hollow when you tap the bottoms. 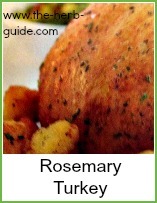 Absolutely delicious Rosemary Bread recipe. 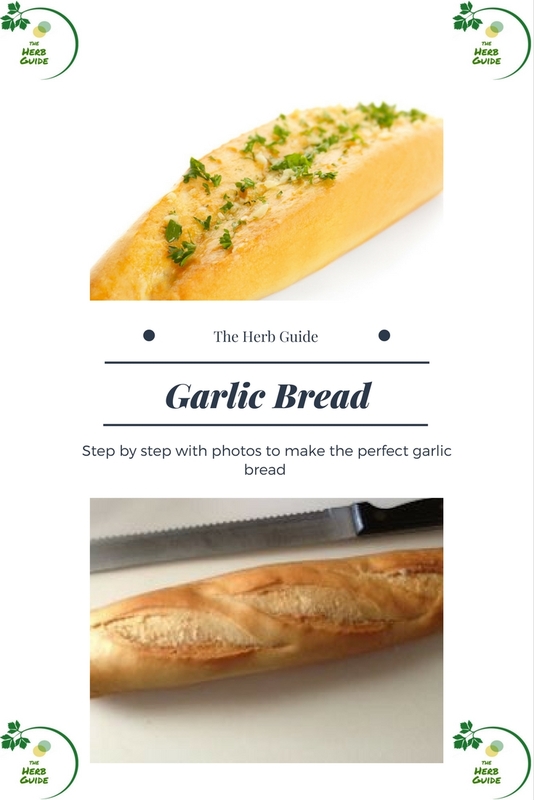 You could use any herb or combination you like. Add some tomato puree and basil to make a bread to serve with pasta for instance. You can knead by hand or in a mixer. If you have a heavy duty mixer, then it will work quite well. 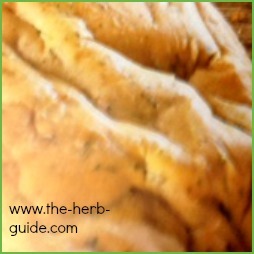 Beautiful rosemary bread - so easy and satisfying to make.